We have the Lowest Prices on Turbo XS Blow off Valves, TurboXS Boost Controllers, TurboXS Exhaust Systems, TurboXS UTEC, and all TurboXS Performance Parts. We keep Turbo XS WRX, STi, EVO, RX8, 350z, DSM, and Mazda6 Performance parts in-stock. Turbo Wholesale Distribution is the Mid-West's Largest Retailer and Wholersaler of TurboXS Products. The TurboXS High Performance Intake System for the Evolution X is the perfect starting block to build your Street & Race Monster around. The basis is a high flow filter element which will be able to support your air flow needs. 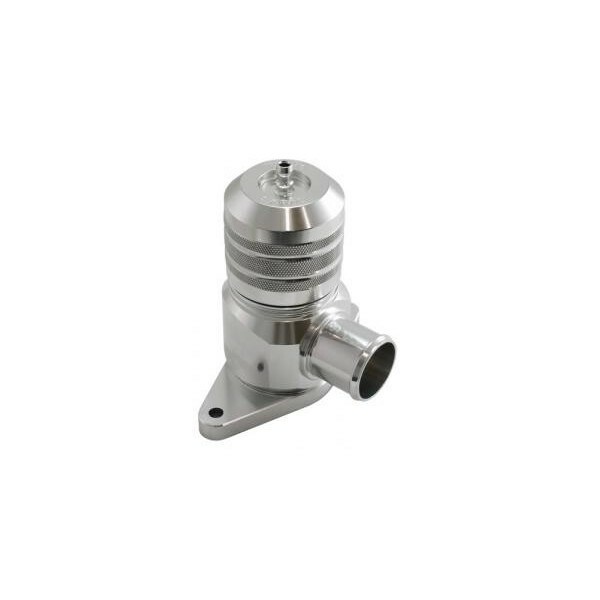 We have also machined the inner diameter of the Mass Air Flow housing to the proper size to keep the Mass Air Flow Calibration in within specification. The recirculation port was welded back into intake pipe properly to reduce any turbulence caused by the bypass valve. We typically see a 15 ft. lbs and 10 whp gain on a stock car, the results only get better when used with a Boost Controller or a Tuned Engine Management. Specifically designed for MY 2008+ Subaru WRX & 2004+ Legacy GT. The WRX08-RBV requires no adapter kit to install. It is designed for people who want to run high boost levels, but still vent their BOV back to the air intake to maintain maximum driveability. Evolution X! This exhaust is the next generation just like the EvoX is to the EvoIX . To achieve our objective we did not sacrifice on the 3 most important things; Sound, Looks and Power. This means being able to keep exhaust note tolerable and exhaust gas velocity high. 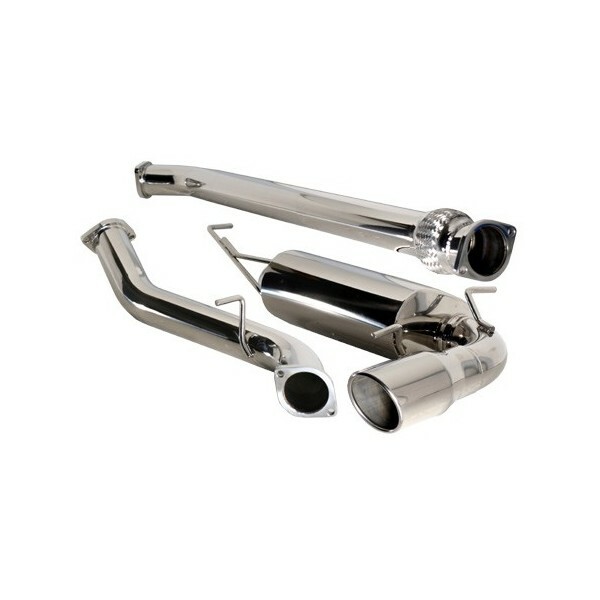 The result is true High Performance Stainless Steel 3 inch exhaust system that is polished to a show quality from the flange to our muffler which has been complimented with blue heat treated tips. Expect 6-10 whp from the catback and 30-40 whp with full turboback. The Lancer Ralliart is built on the same chassis as the Evolution X, just because of it lower price point we did not want to offer a lesser exhaust for the great platform. Our goal was Sound, Looks and Power. This means being able to keep exhaust note tolerable and exhaust gas velocity high. 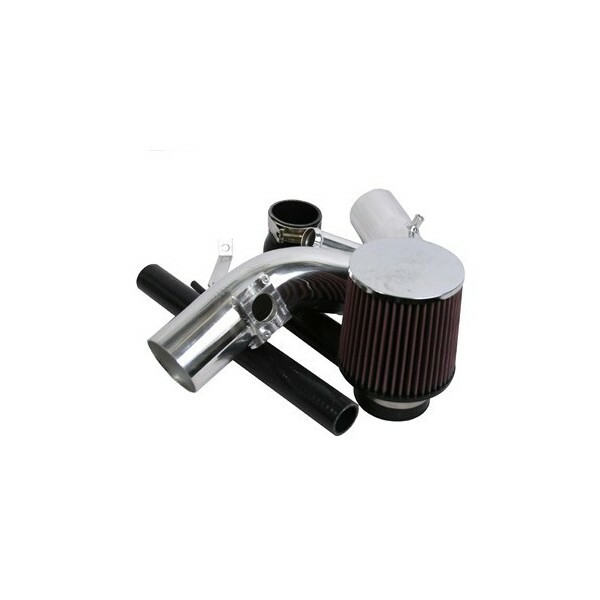 The result is true High Performance Stainless Steel 3 inch exhaust system that is polished to a show quality from the flange to our muffler which has been complimented with blue heat treated tips. Expect 6-10 whp from the catback and 30-40 whp with full turboback. TECH TIP: Full 3" pipe.For off road use only. TurboXS is proud to release the newly redesigned Subaru 2008-2010 WRX Sedan Dual Tip Touring Catback Exhaust System (W08S-CBE). The exhaust is a completely new redesign of our original system. It has been designed around our brand new Touring Muffler. The Touring Muffler features our new Volume Tone Reduction (VTR) specification. The VTR specification maintains and enhances the exhaust tones you love but while eliminating the rasp and drone you hate in a performance exhaust system. These new mufflers maintain a straight-through design that aids in exhaust gas flow and maximum power potential but keep sound pressure levels reasonable at idle and while cruising. We achieved this by more than DOUBLING the internal volume of each muffler compared to our previous WRX Sedan mufflers and by utilizing a propriety quantity and blend of packing material in each muffler. The overall result has to be heard to be believed - enjoyable melodic tones of the Flat 4 Boxer engine at idle and cruise with none of the rasp and drone that can detrimental to the driving experience. 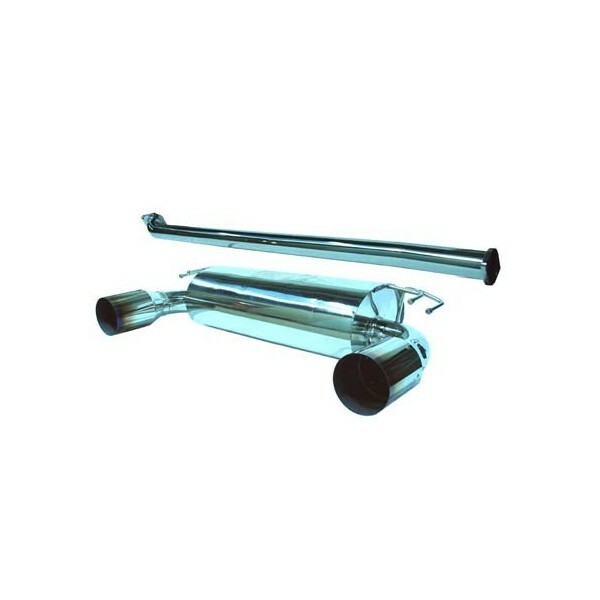 The rest of the exhaust system consists of a 3 inch in to dual 2.5 inch out Y-Pipe with free flowing mandrel bends that are aesthetically pleasing and also disperse exhaust gases efficiently. The design keeps excellent clearance to any moving parts including larger aftermarket sway bars and sway bar braces. A 3 inch midpipe with flex section and resonator complete the system and connect to your stock or aftermarket downpipe. Like all TurboXS exhausts, all piping, flanges, and mufflers are made from T304 stainless steel, TIG welded with precision, and all have a show quality finish. The end result is a masterpiece! 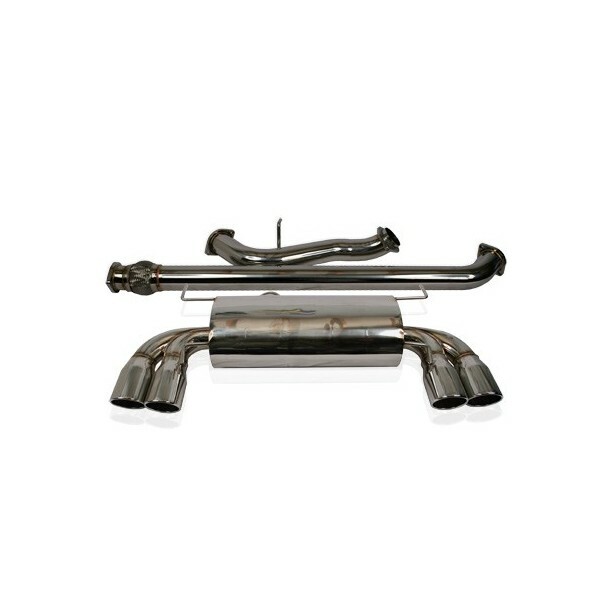 The 2008+ STI GT Series STI Exhaust was designed with three things in mind; Style, Sound and Performance. The styling of the dual 3.5 inch tips on each side were to accentuate the rear valance on the STI. Giving it an aggressive look at the rear of the car but keeping a grown up attitude. 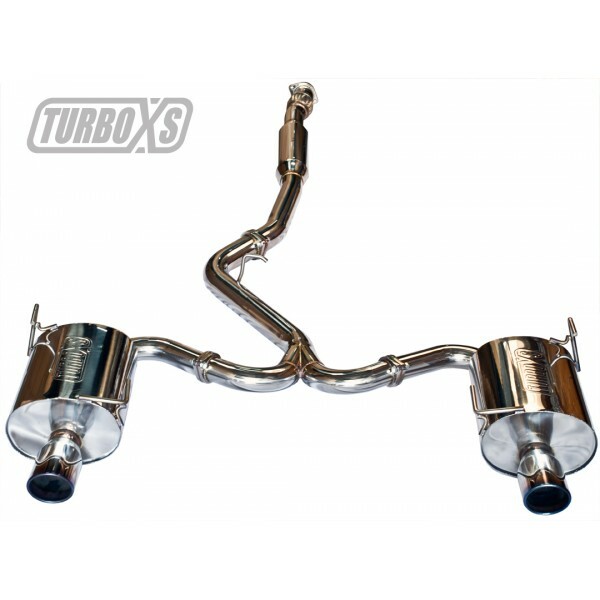 Designed specifically for each vehicle, Turbo XS Exhaust Systems are all 3", 304 Stainless Steel Steel and Titanium components are offered for certain models. Systems are designed to utilize the factory catalytic converters in stock position so as to maintain street-legal status and emissions compliance. NOTE: Picture shows race pipe and downpipe which is not included but is sold separately.